SHIELD GASOLINE ENGINE OIL is extra premium quality gasoline engine oil. 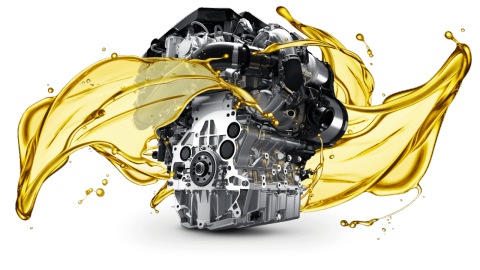 It is blended from highly refined base stocks and with advanced additives that offer to get best possible lubrication. SHIELD GASOLINE ENGINE OIL assures excellent protection against high temperature engine deposits, oil degradation, and oil thickening and corrosion resistance. • Outstanding Rust and corrosion protection. • Excellent Engine cleanliness and wear protection. • High Fluidity at very low temperature. • Good oxidation and thermal stability.